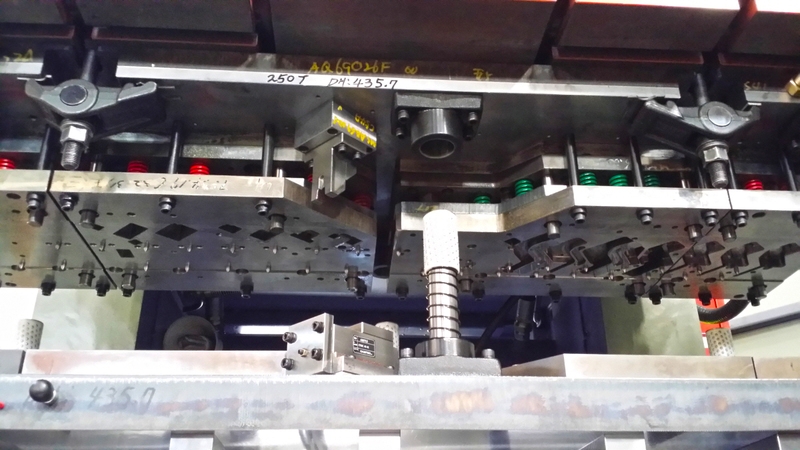 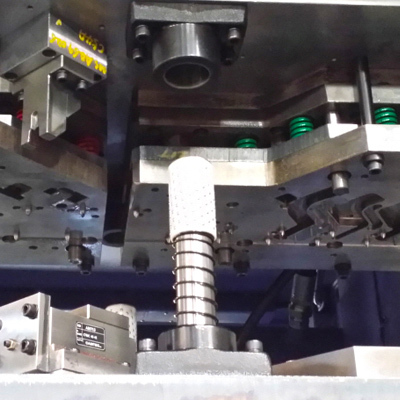 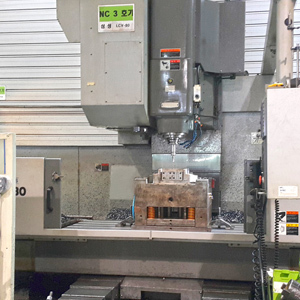 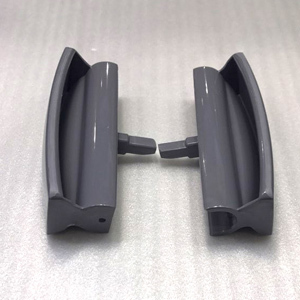 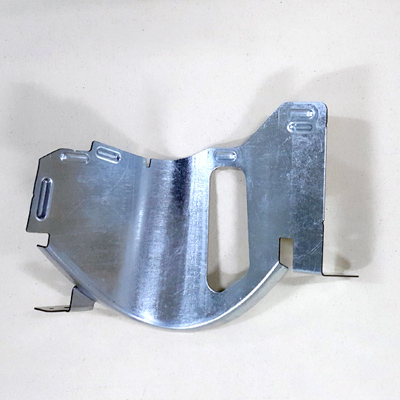 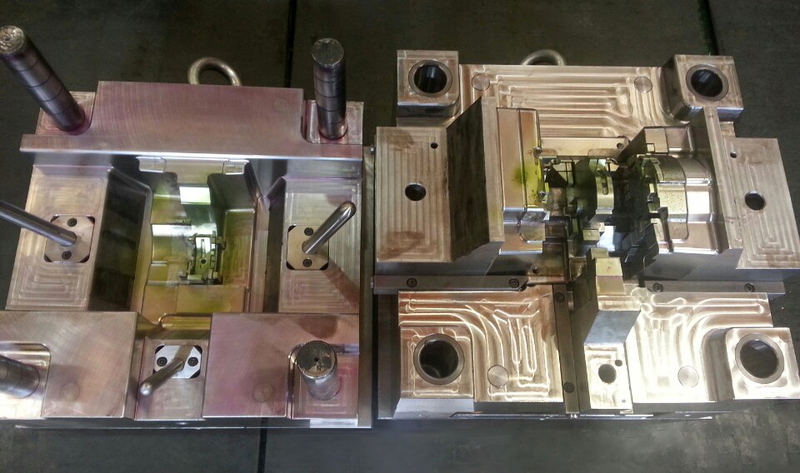 A & T Corporation specializes in the production of injection molds and press die. 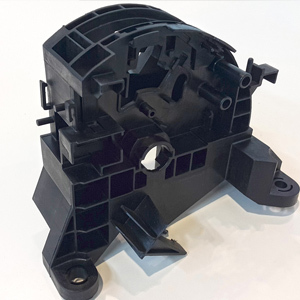 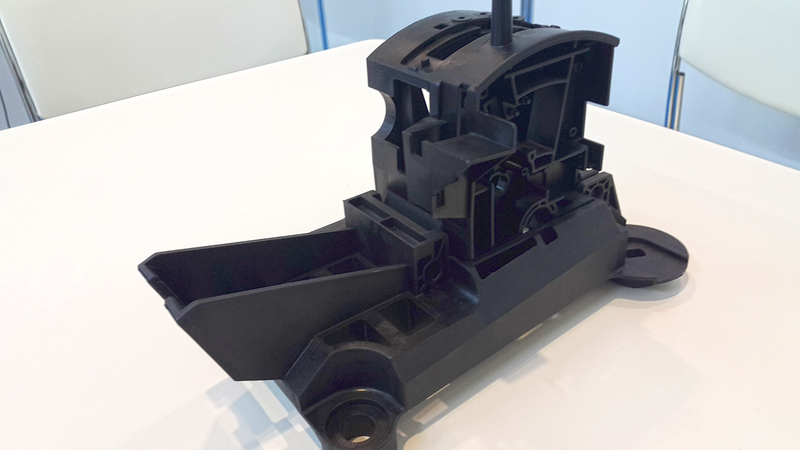 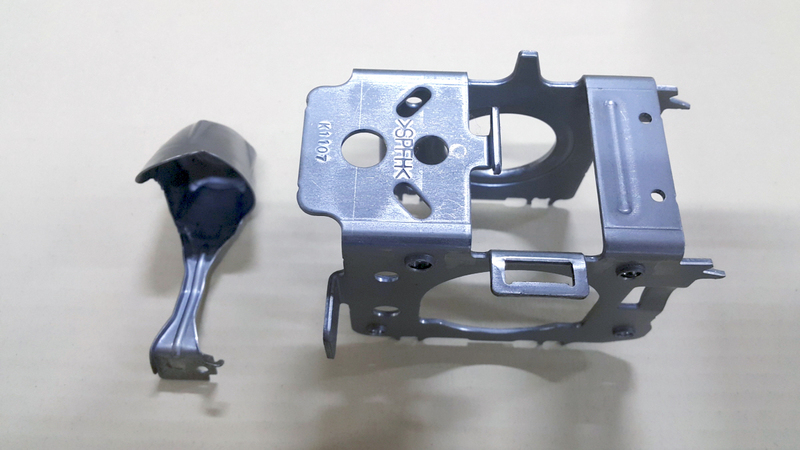 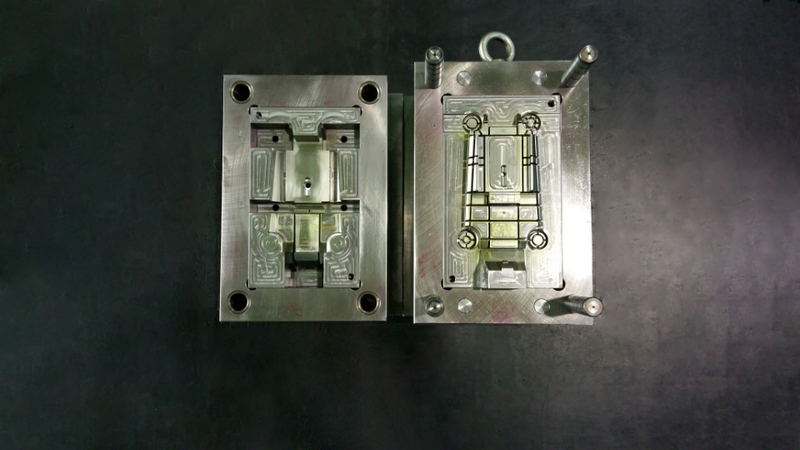 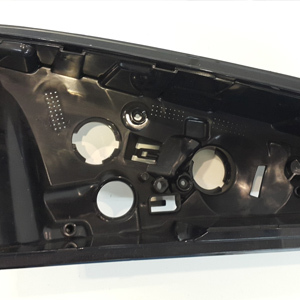 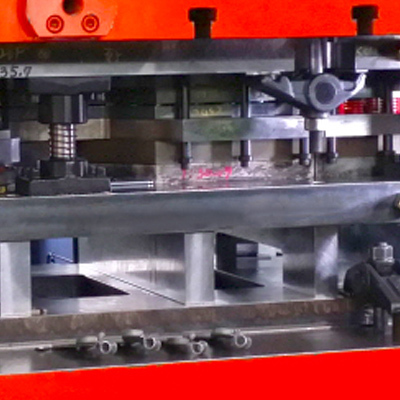 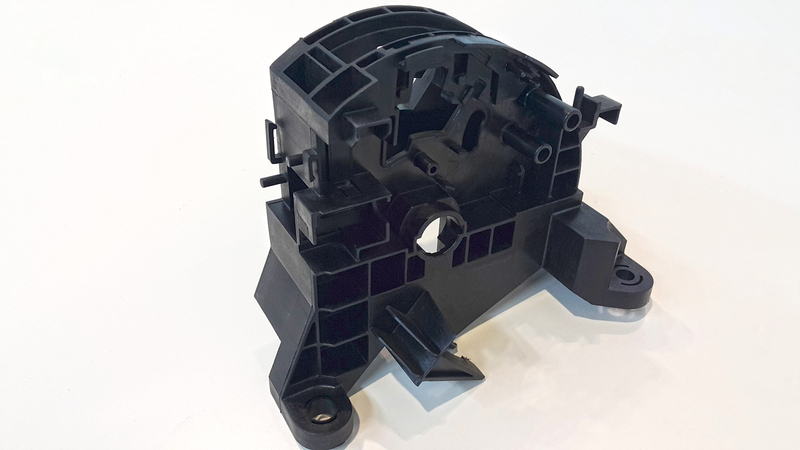 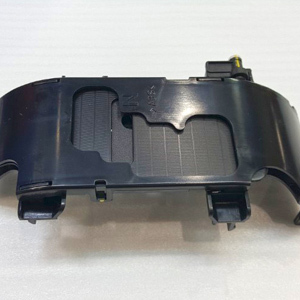 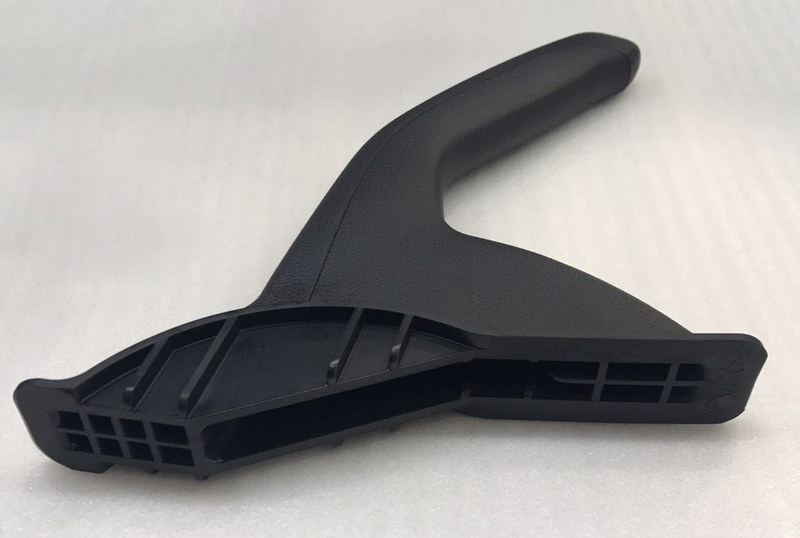 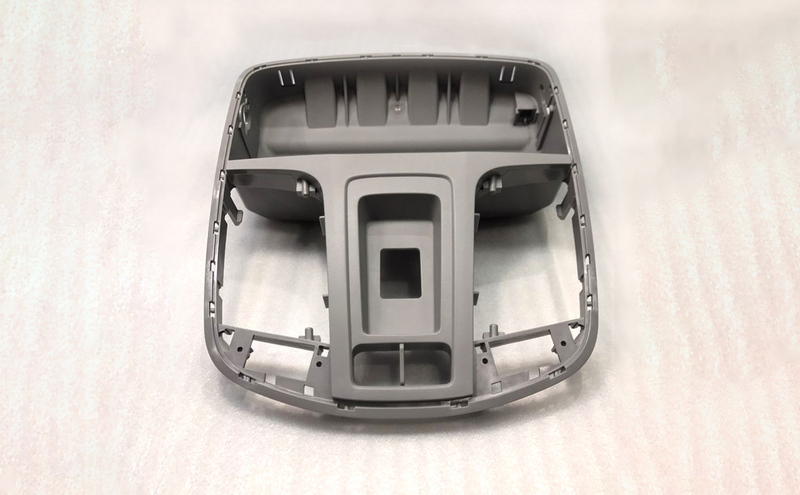 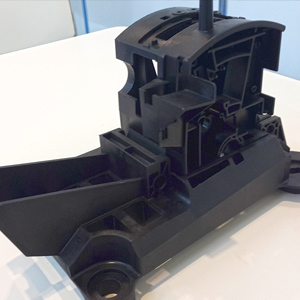 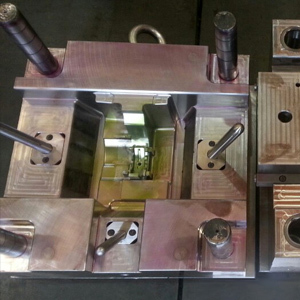 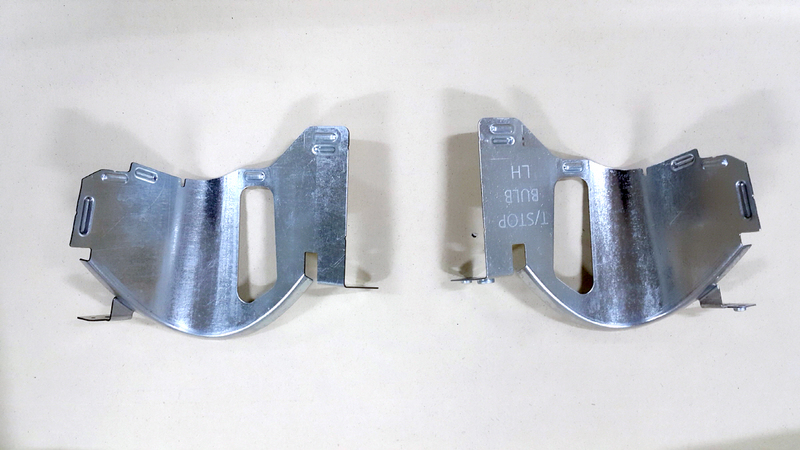 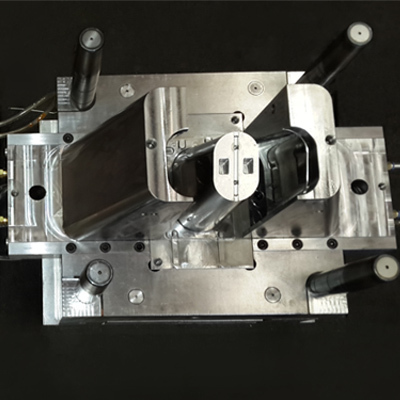 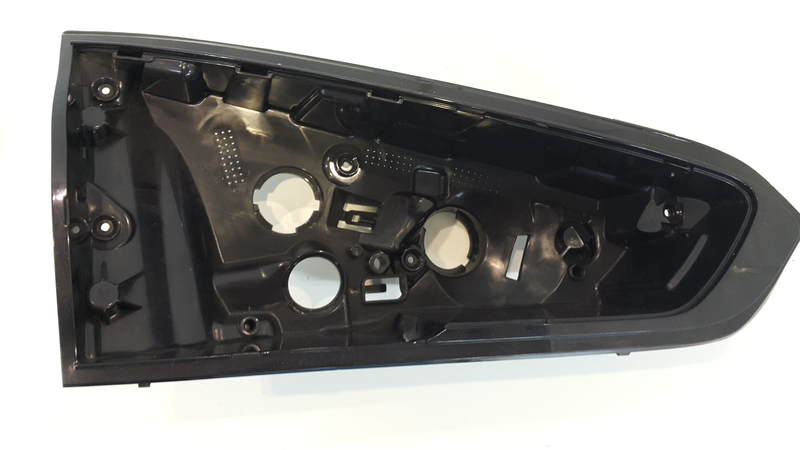 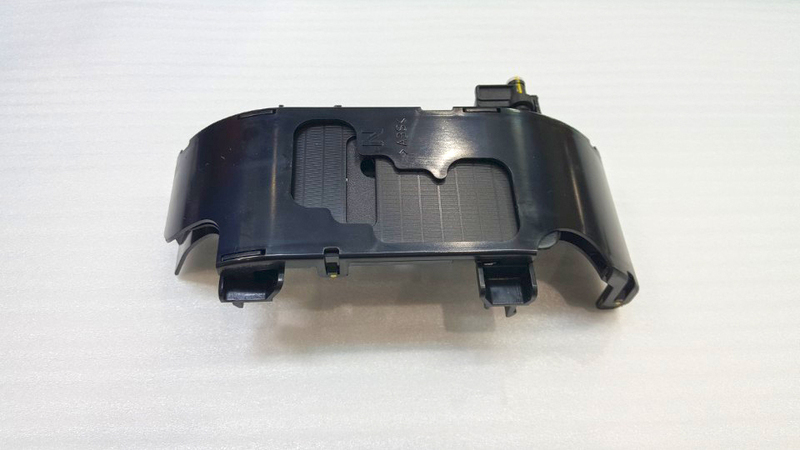 A & T Corporation specializes in the production of injection molds. 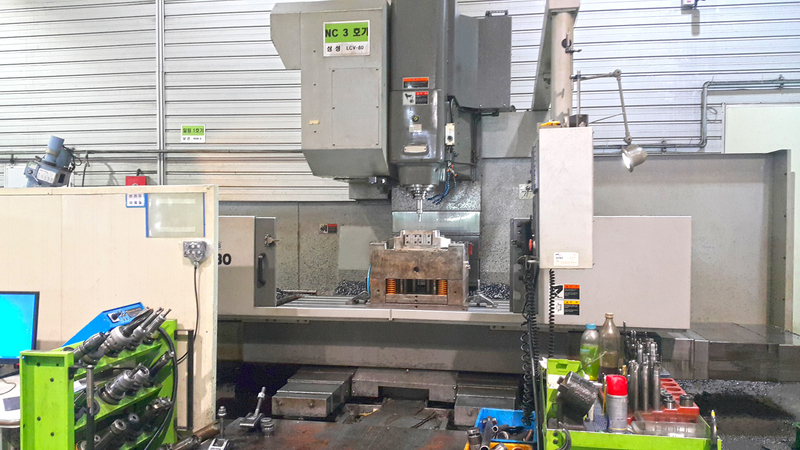 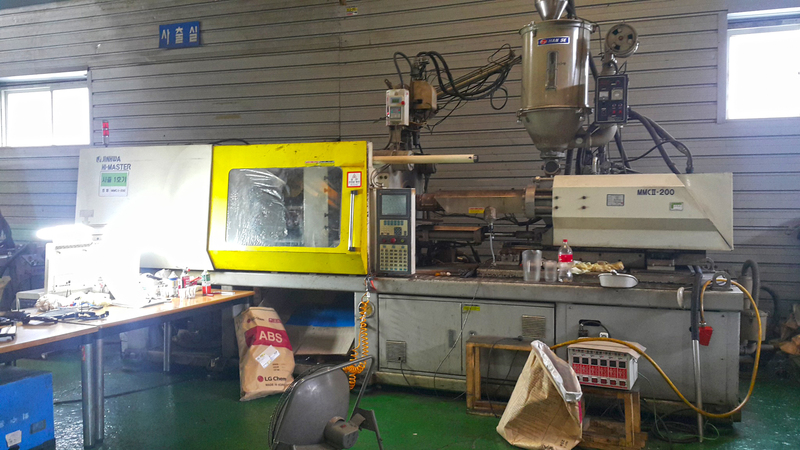 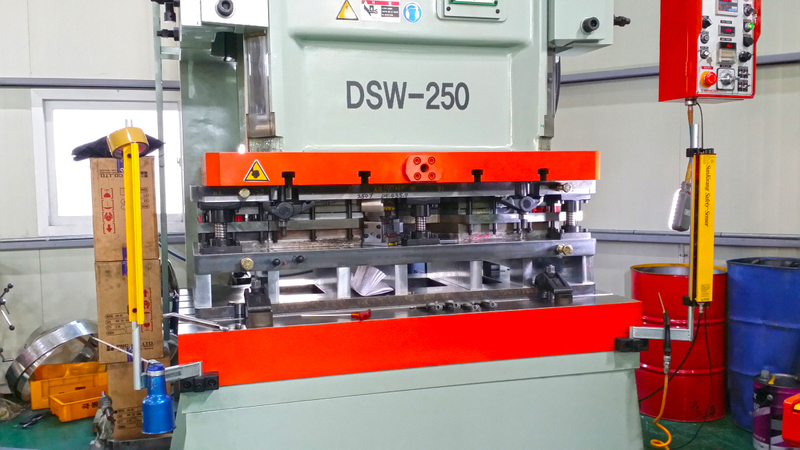 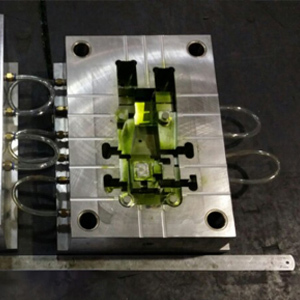 With accumulation of mold technology and introduction of the latest high-speed processing machine. 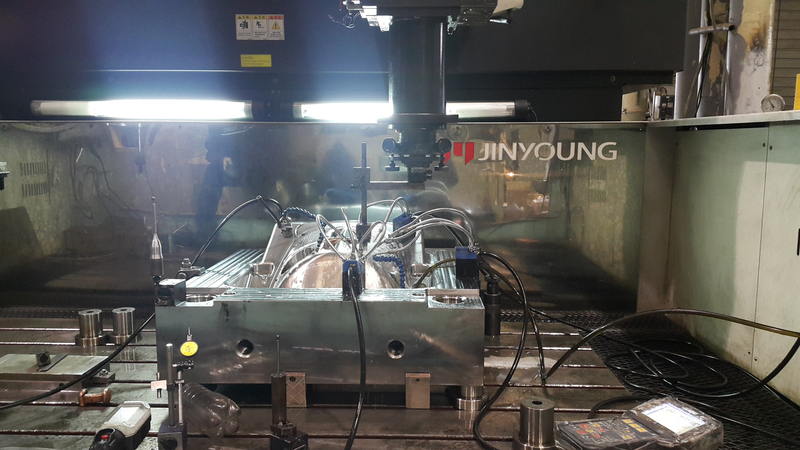 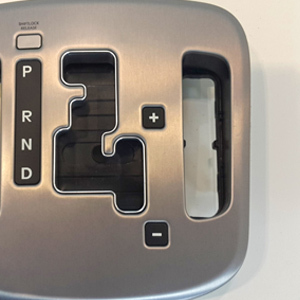 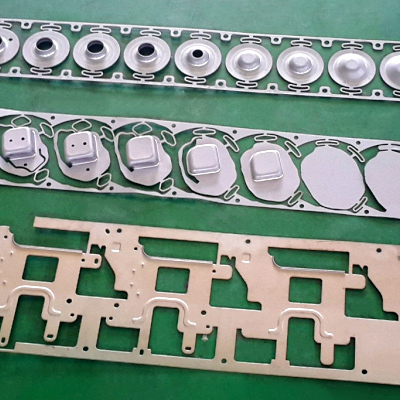 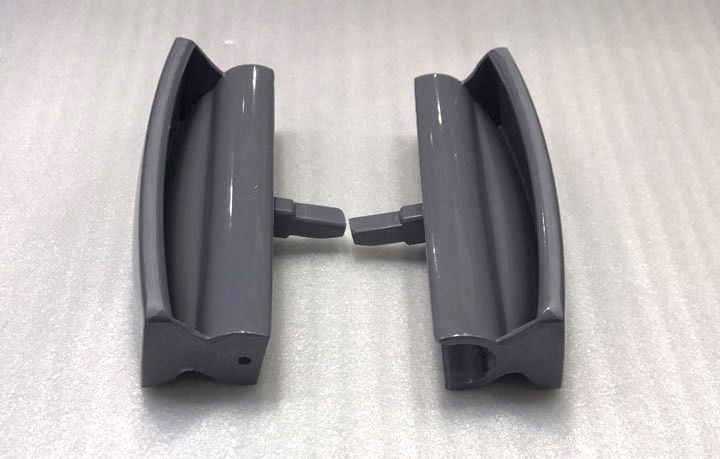 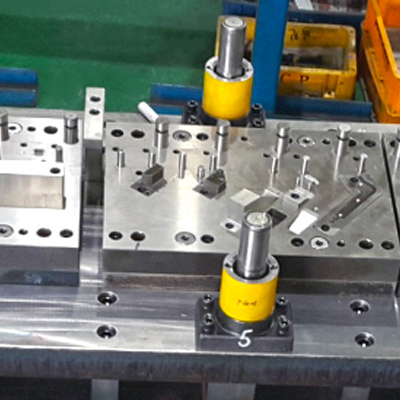 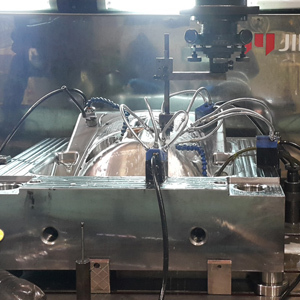 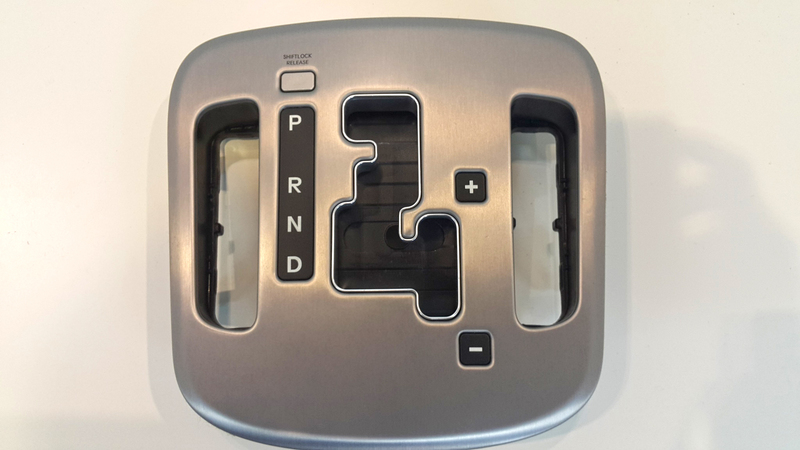 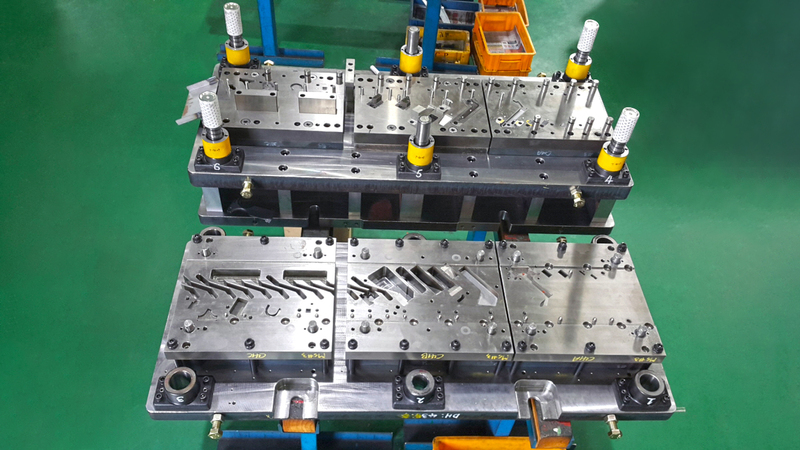 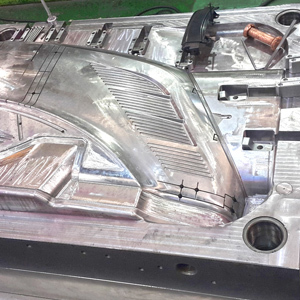 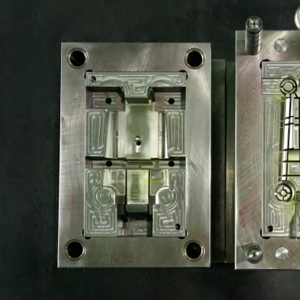 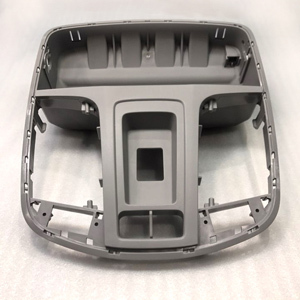 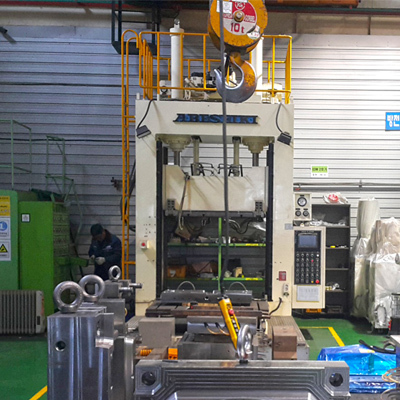 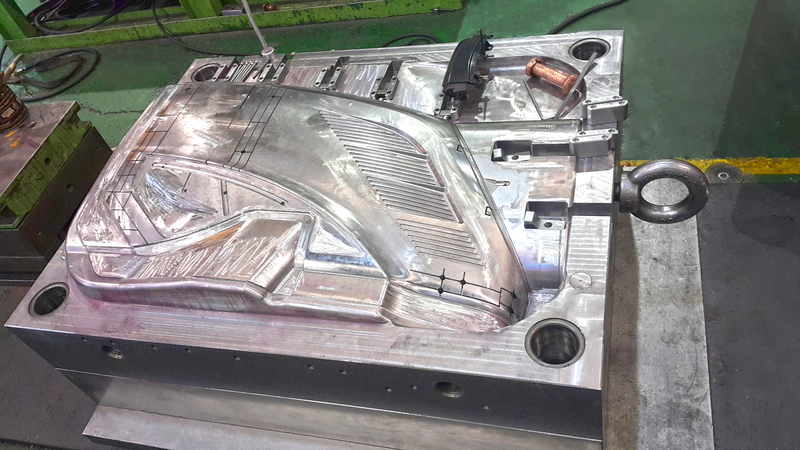 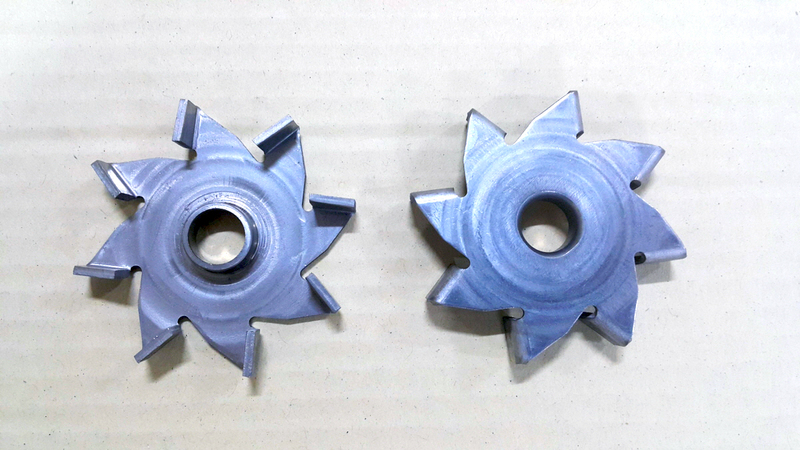 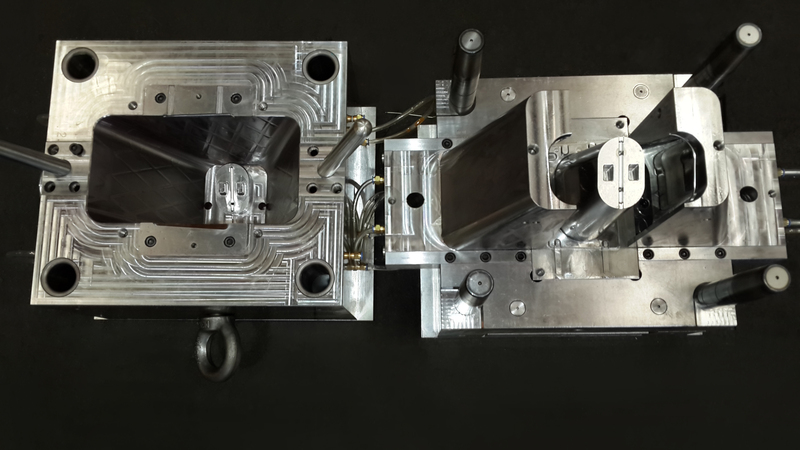 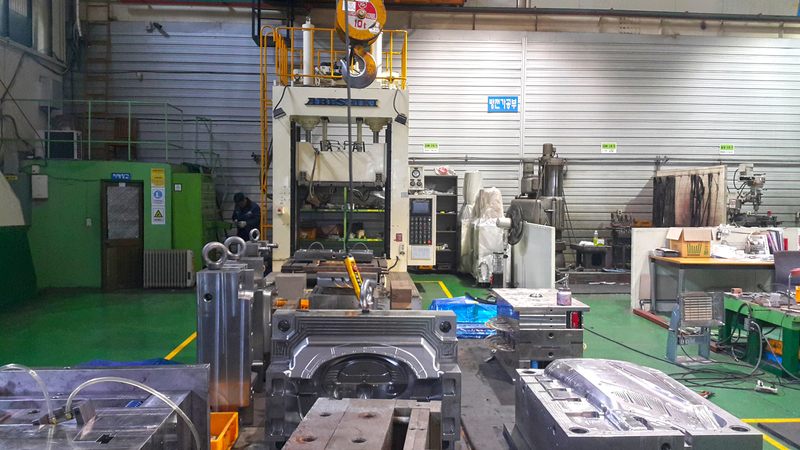 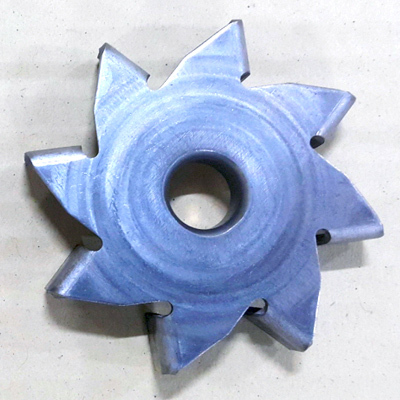 We are making impressions by producing molds that customers want. 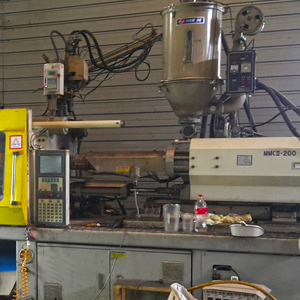 A & T Corporation has grown steadily thanks to the support of our customers. 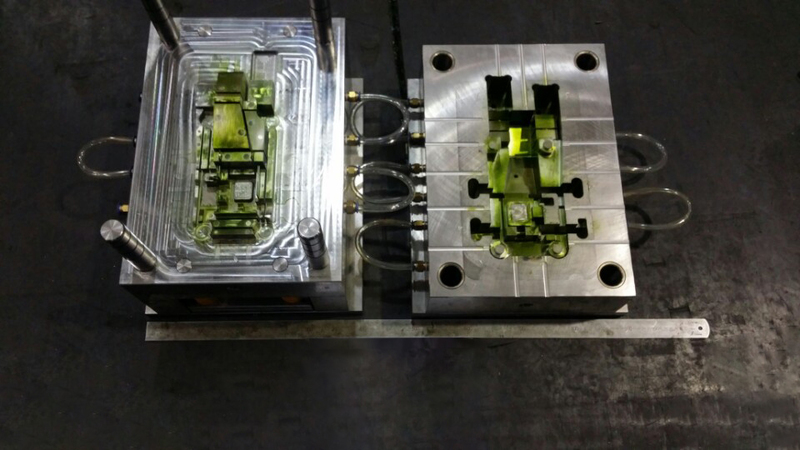 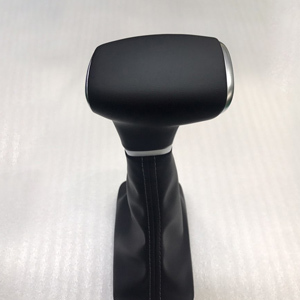 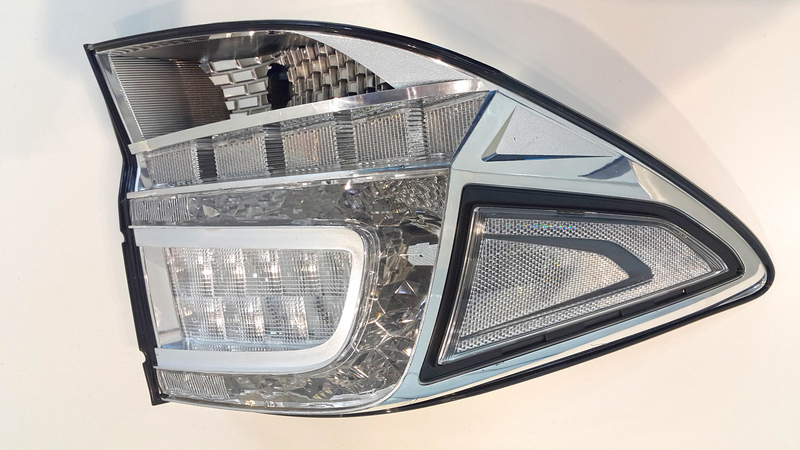 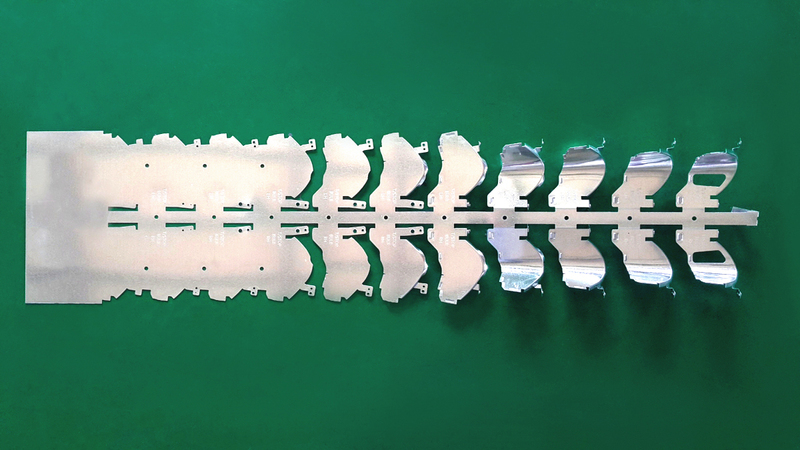 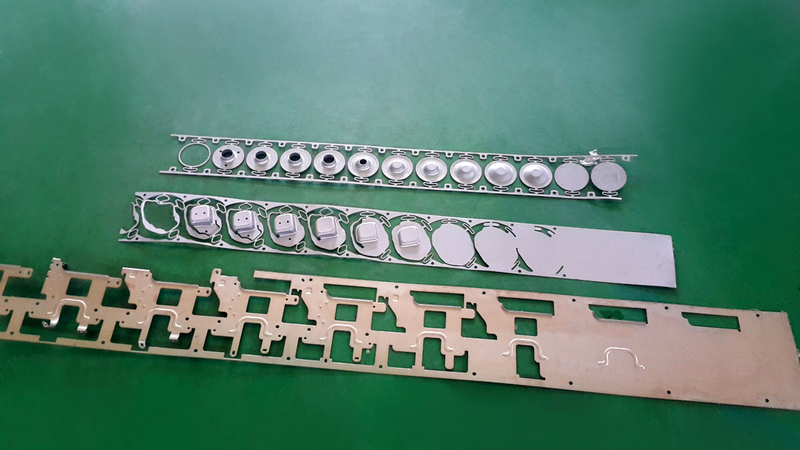 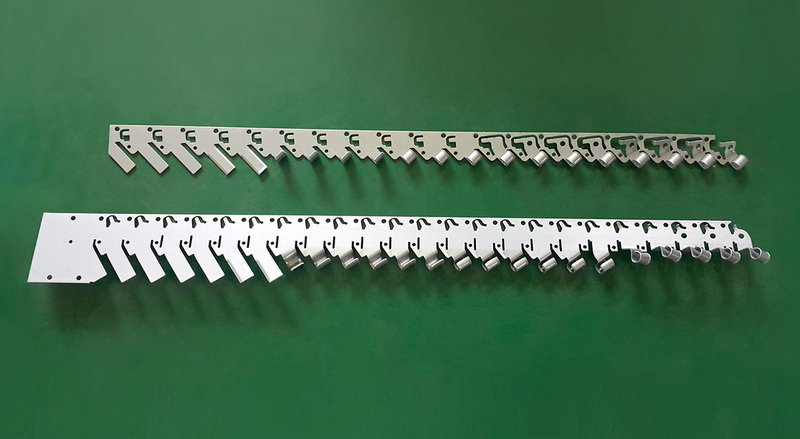 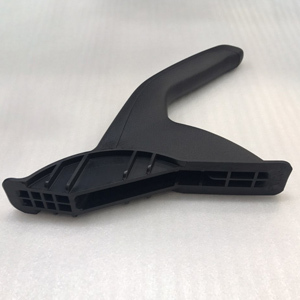 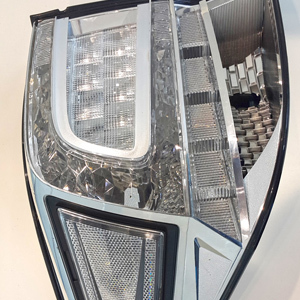 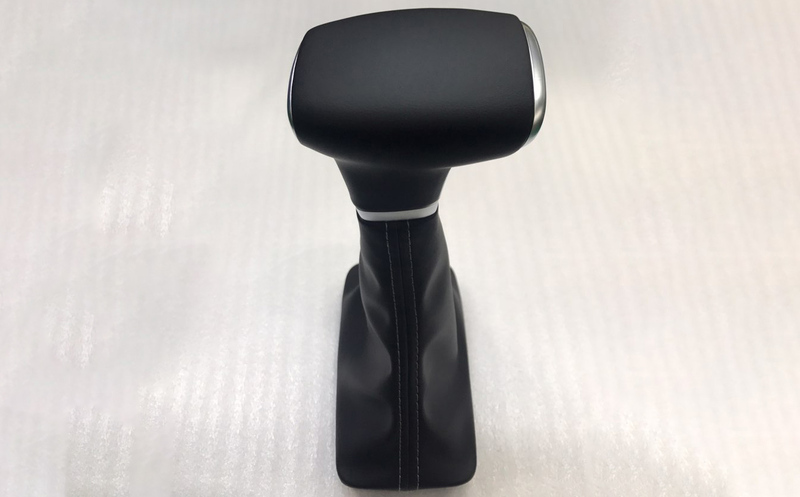 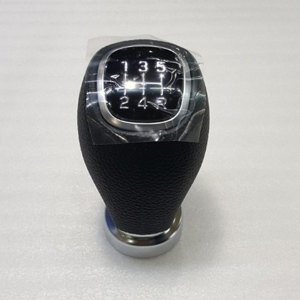 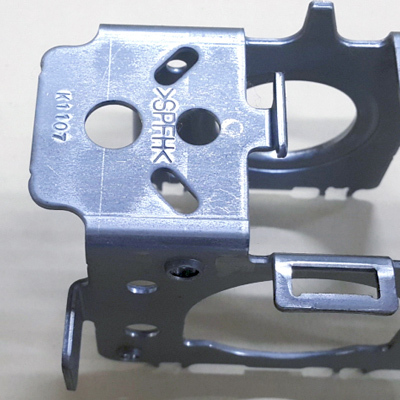 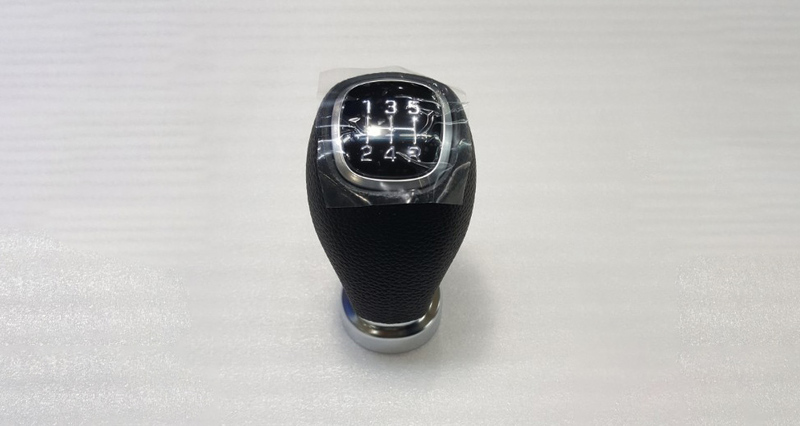 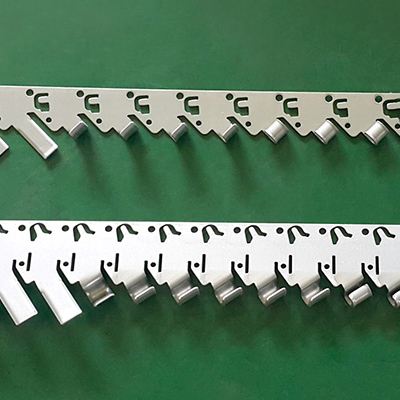 More sincere attitude to improve product quality, shorten mold production period, cost reduction. 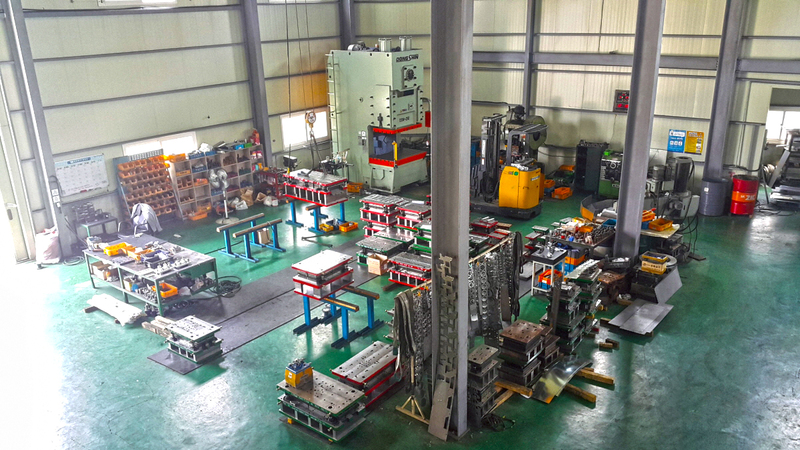 We will do our best with continuous research and development to take part in the improvement of the productivity of our customers. 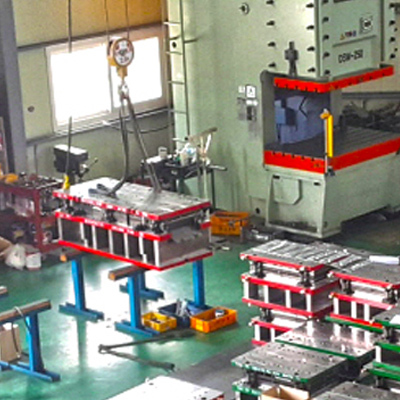 Our employees will do their utmost to become a company of faith that grows with our customers. 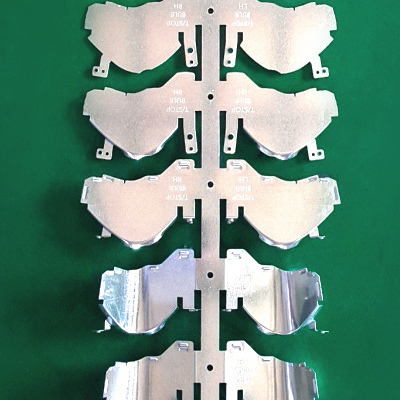 COPYRIGHT (C) 2017 A&T CORP. ALL RIGHTS RESERVED.